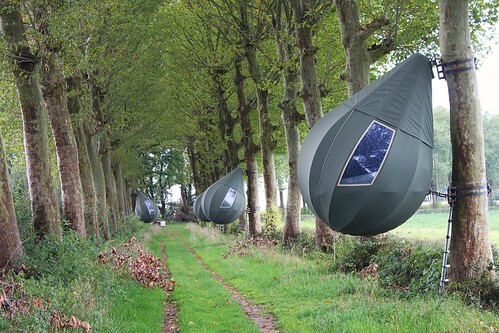 These tear shaped tree tents in Borgloon are are part of Pit, a project of Z33 - house for contemporary art - which brings art in public places. The four tents are made by Dutch artist Dré Wapenaar and provide an alternative form of accomodation to spend the night in the region. 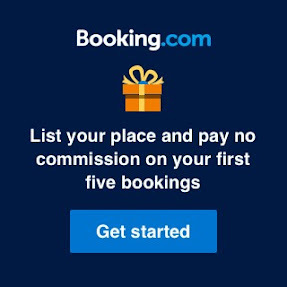 Reservations can be made at tourism Borgloon by mail (toerisme@borgloon.be) or at the tourist information office (Markt z/n, 3840 Borgloon, Belgium). 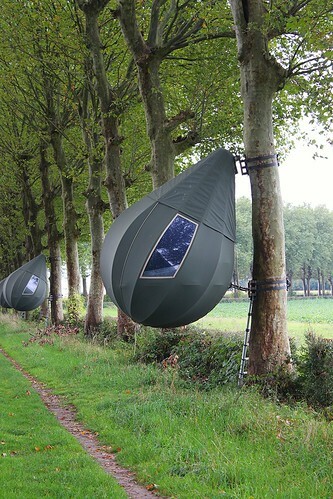 You can spend the night in a tree tent between April and October.